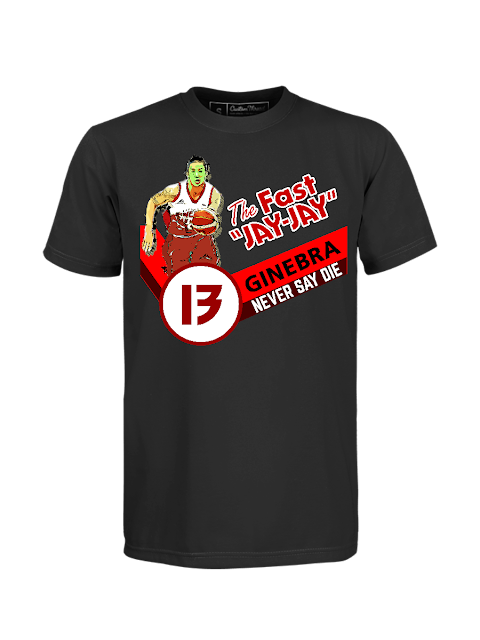 The Fast Jay Jay Ginebra T Shirt is now available for only Php 399 or for almost $7 US Dollar. We ship worldwide. Powered by Custom Thread. Click the buy now button for more details.